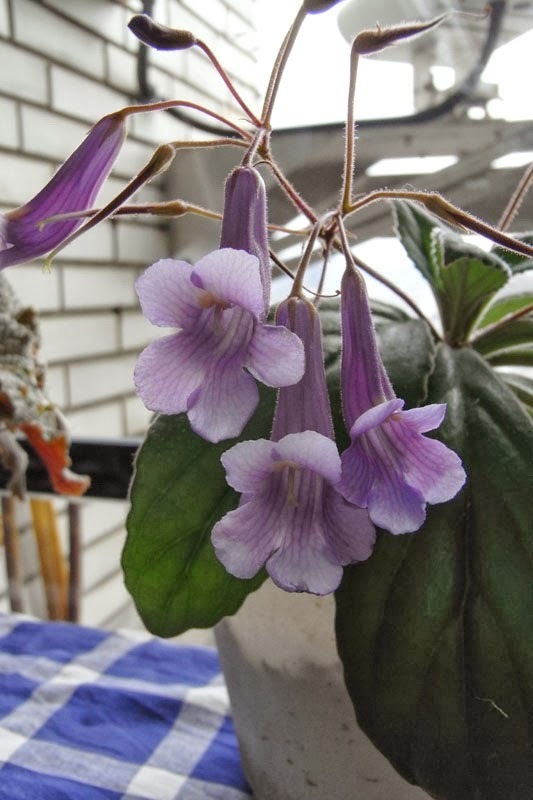 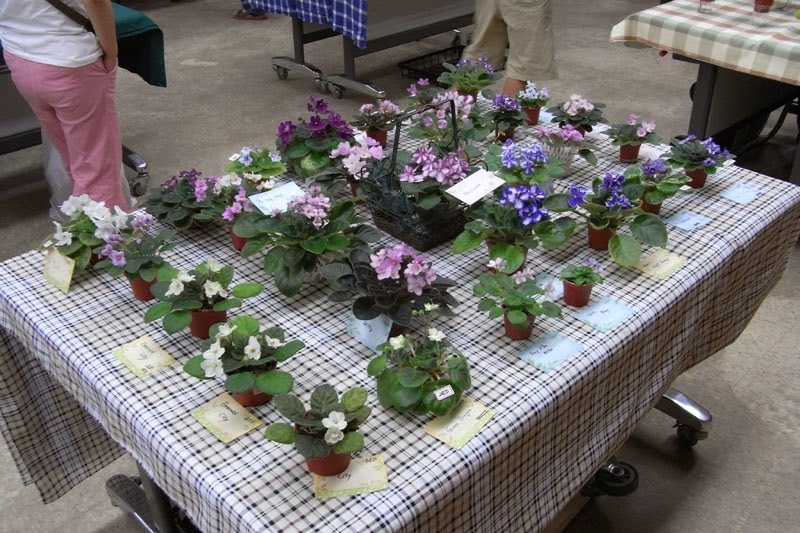 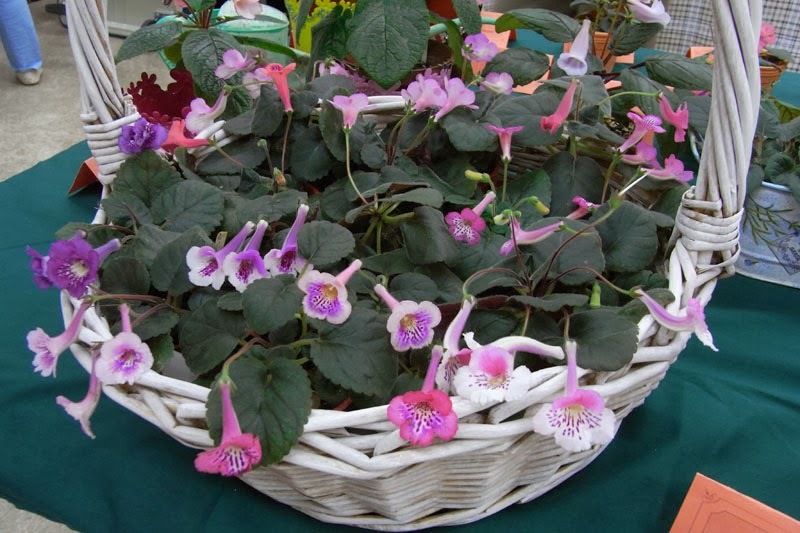 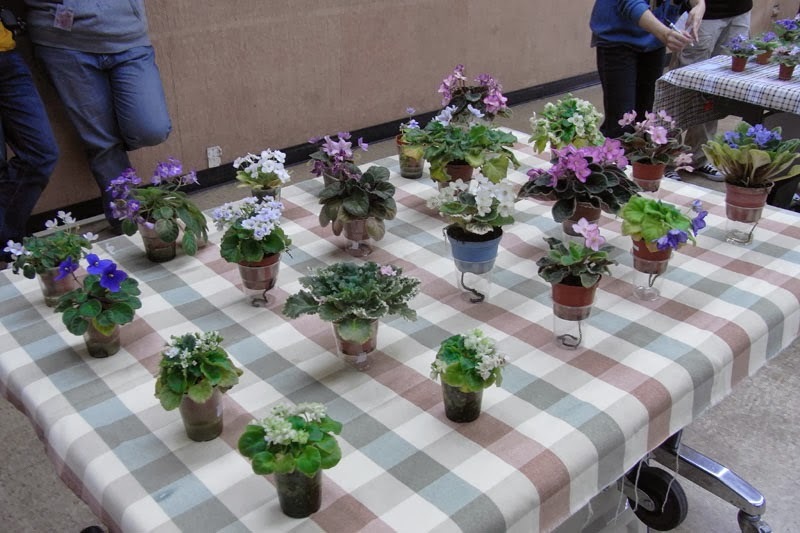 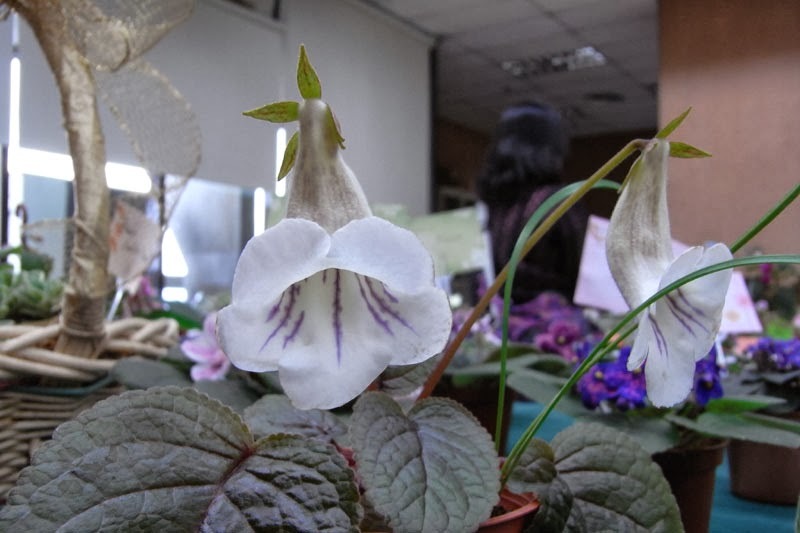 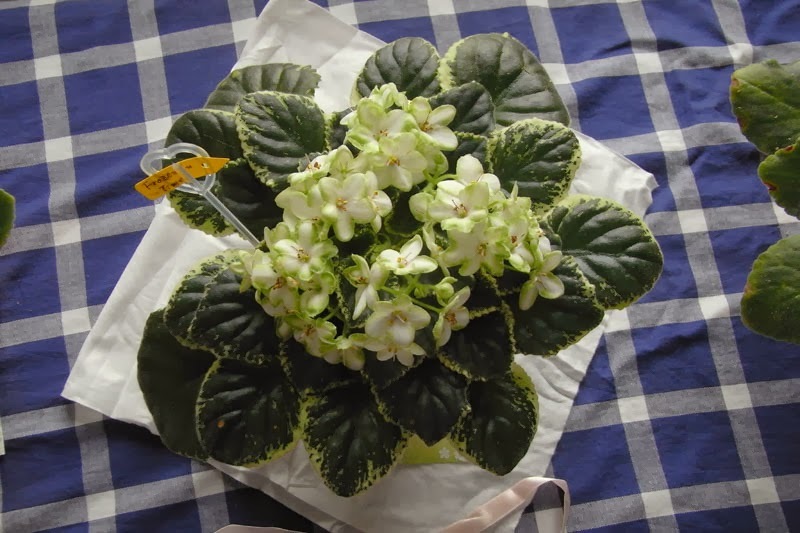 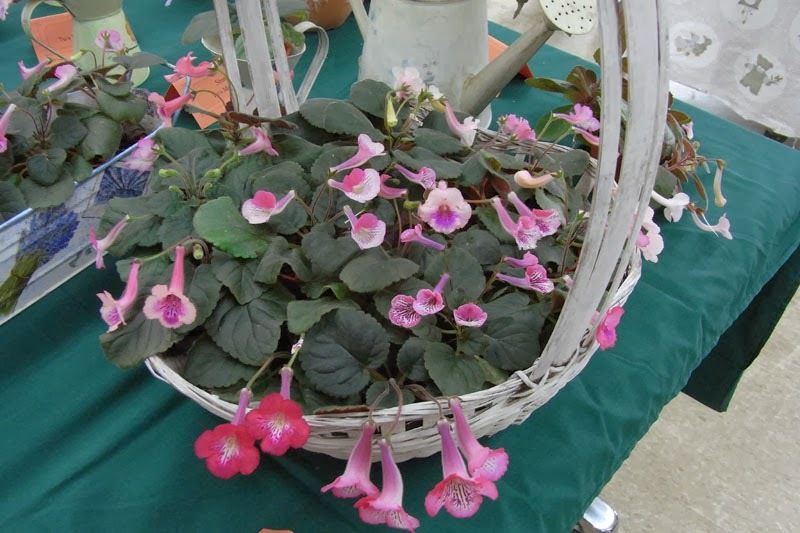 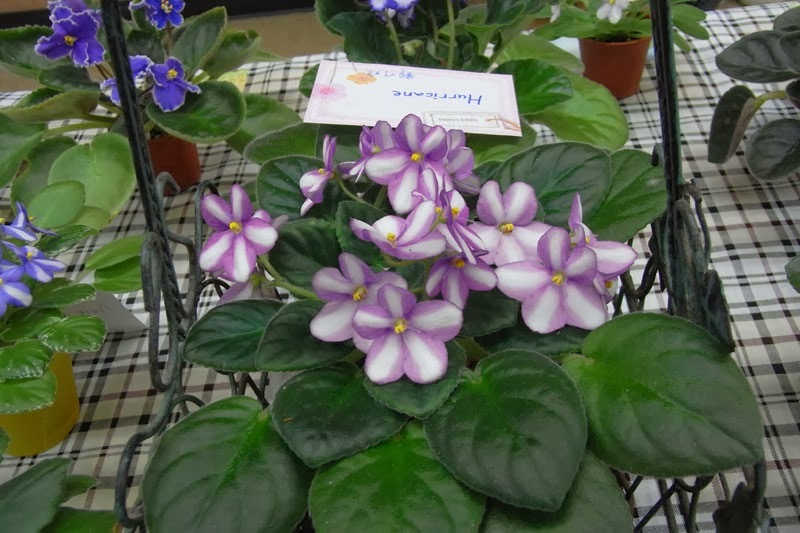 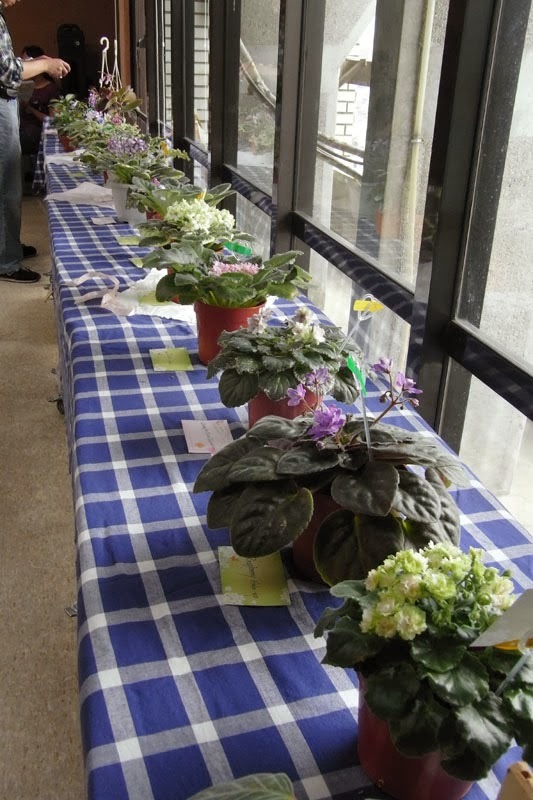 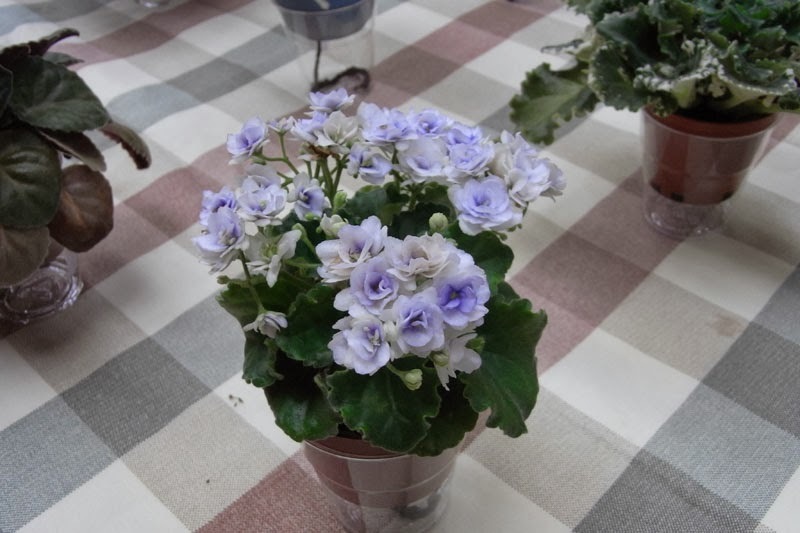 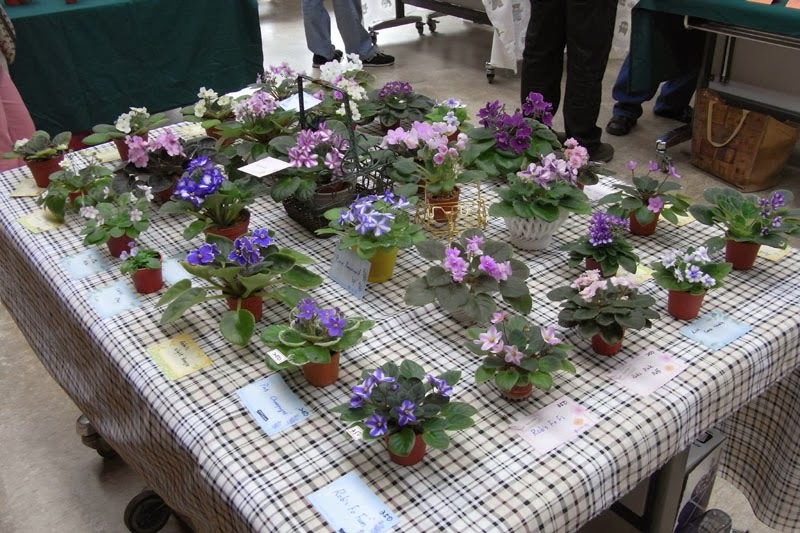 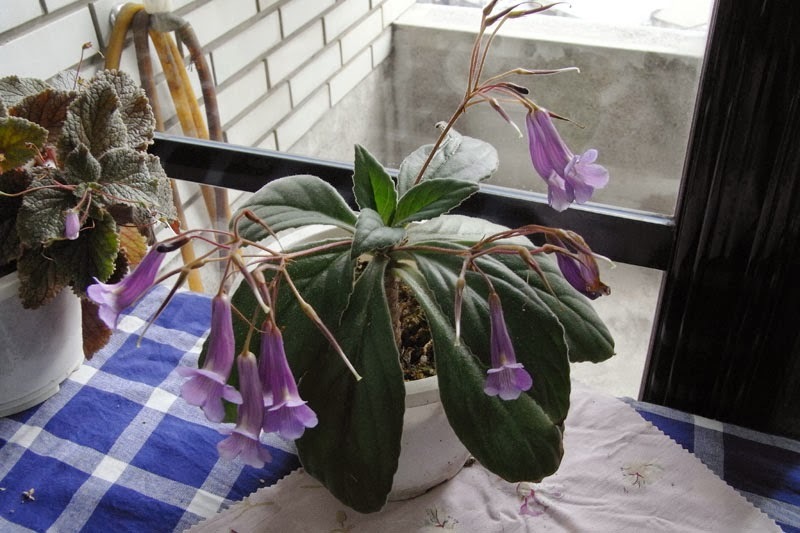 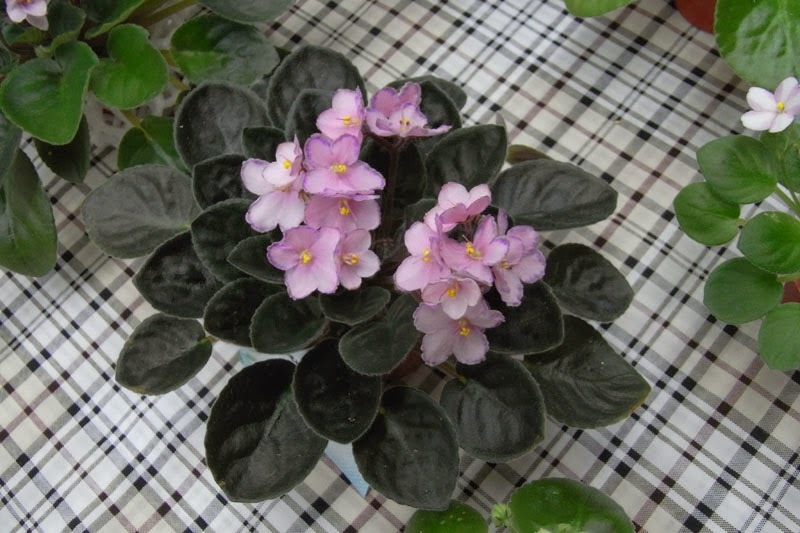 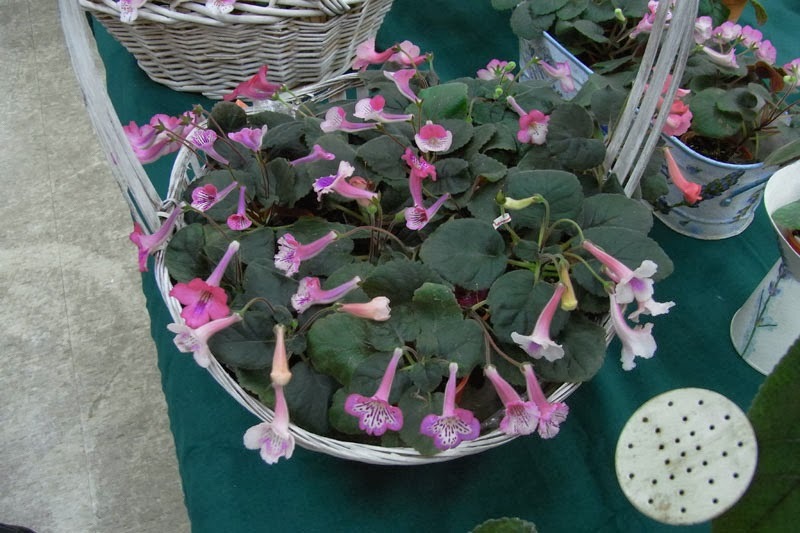 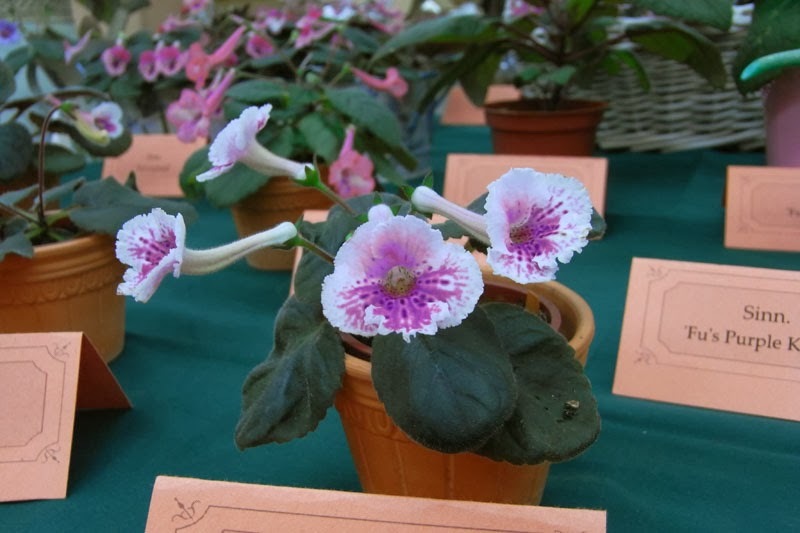 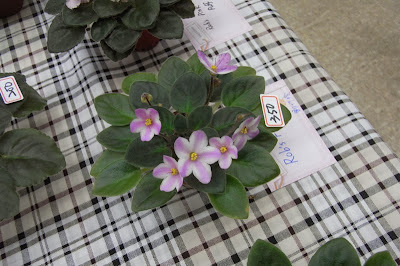 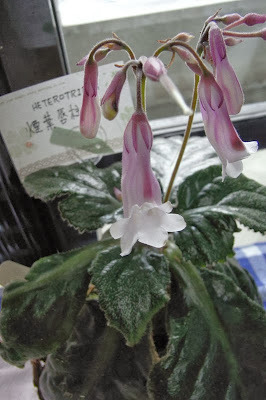 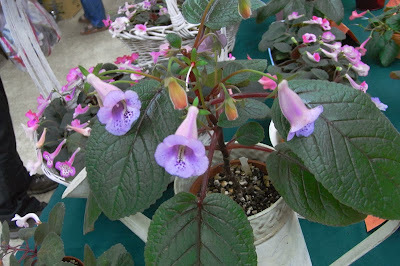 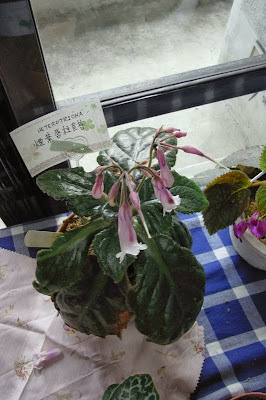 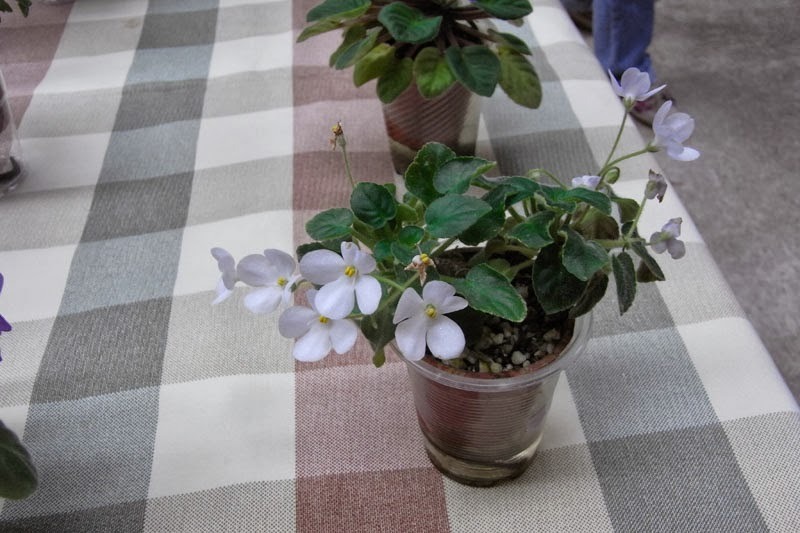 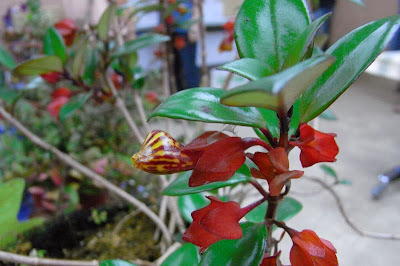 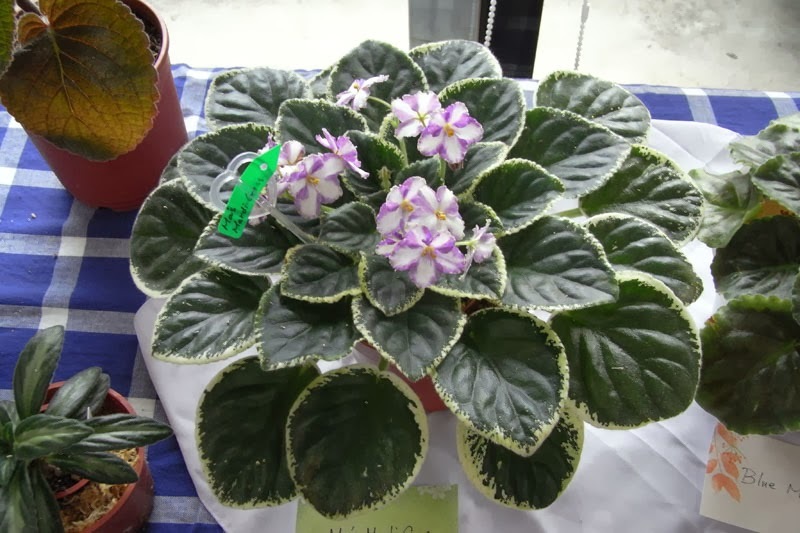 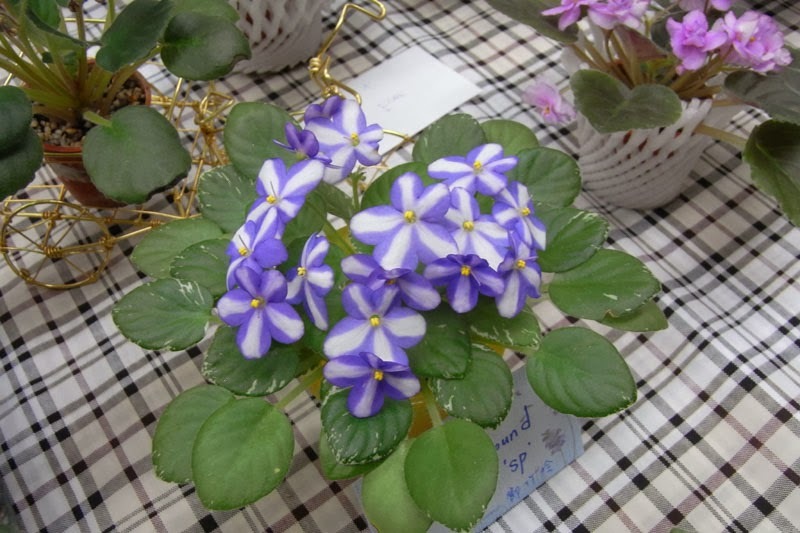 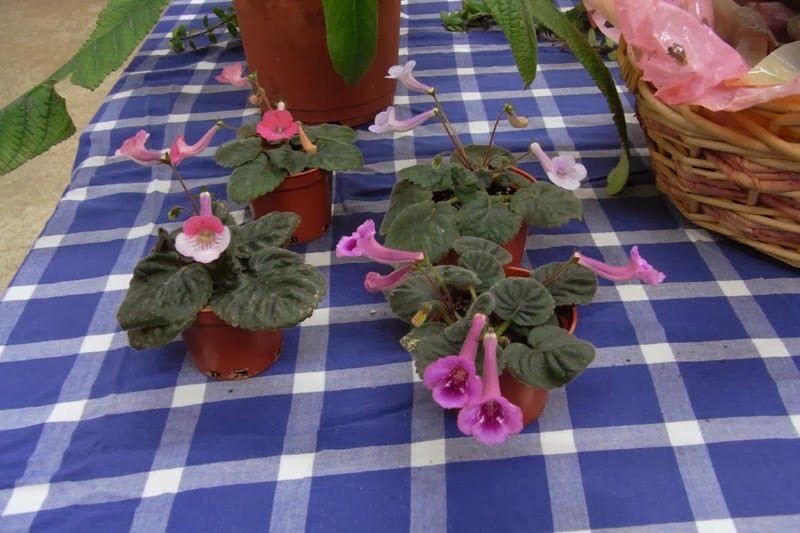 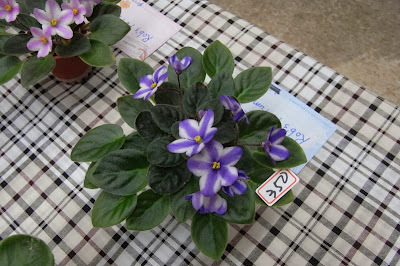 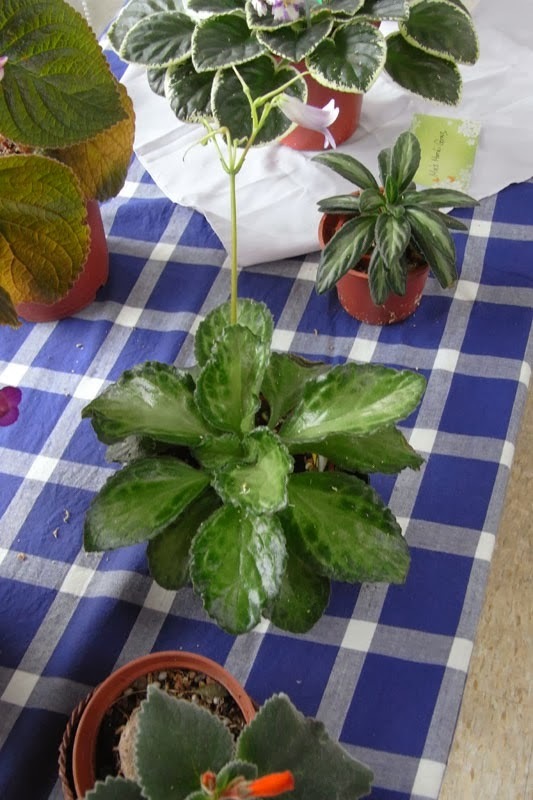 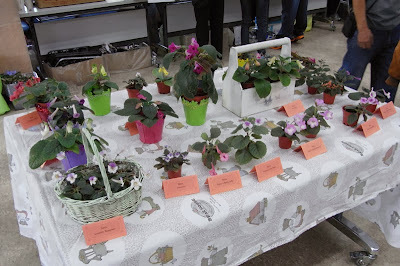 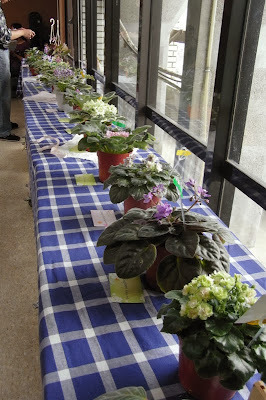 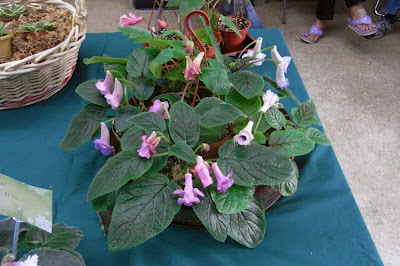 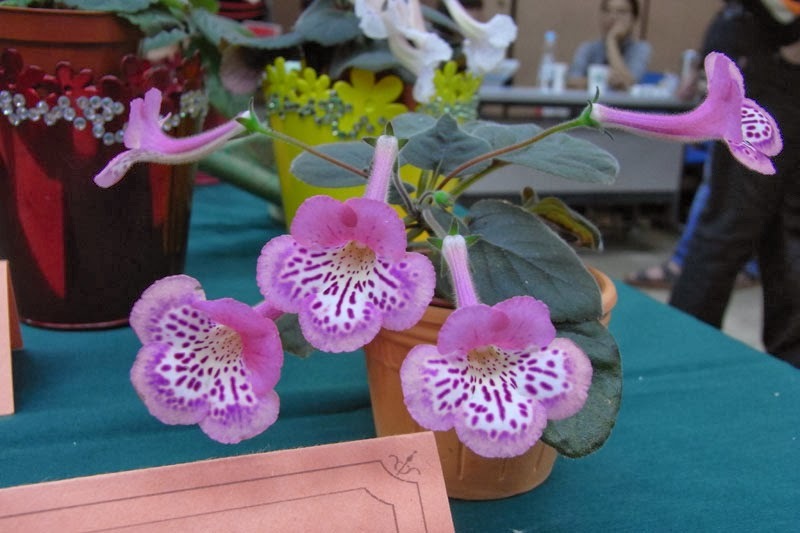 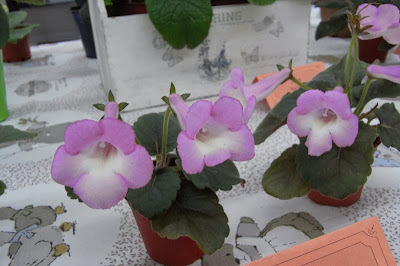 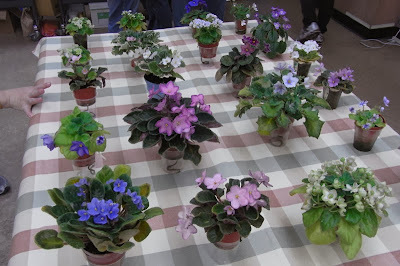 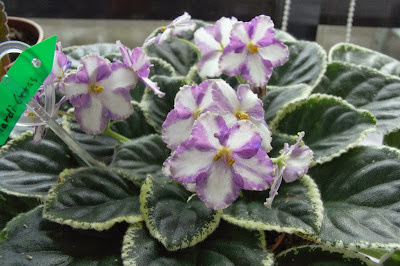 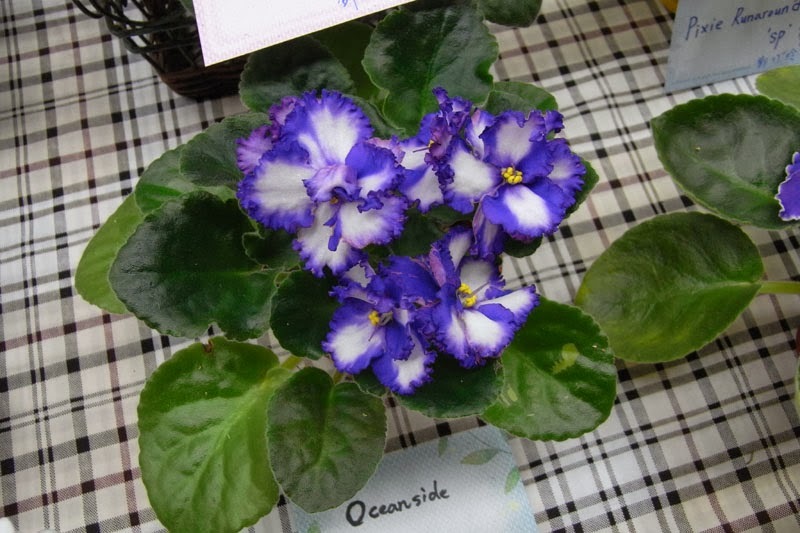 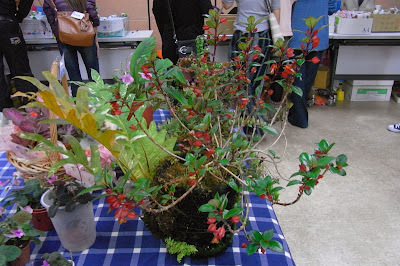 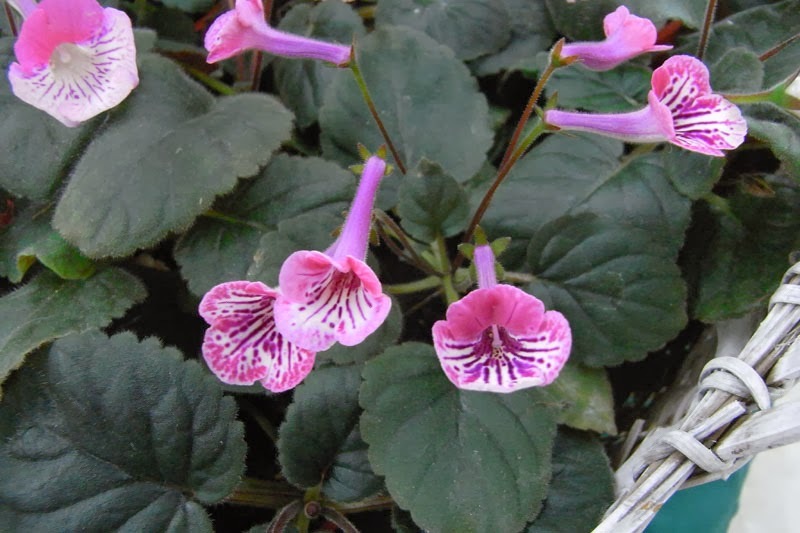 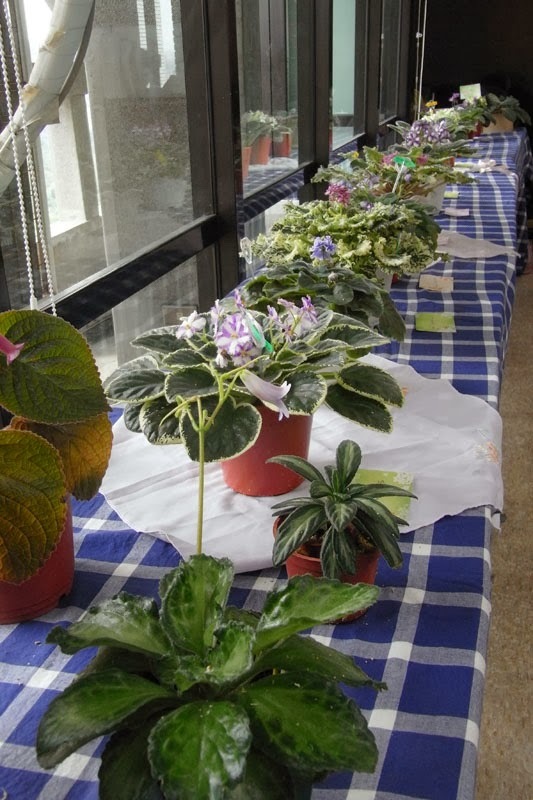 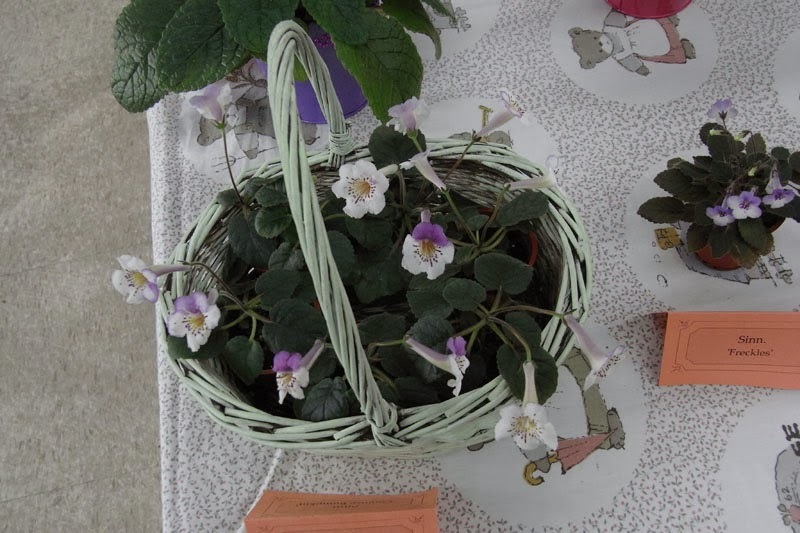 Local Gesneriads lovers had a small gathering on last Sunday in Taipei, there were plant shows and sales from 10AM to 16PM, plus a speech about growing Gesneriads. 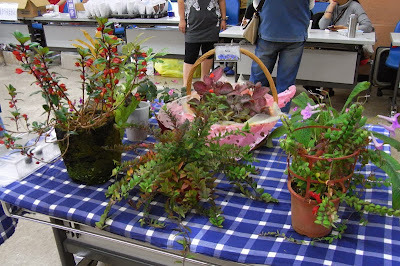 The air conditioner didn't help at all in the peak hours because the classroom was full of people and that made me sweat ... due to hot and a bit stuffy. I could only took some photos quickly in the noon when there were less crowd. 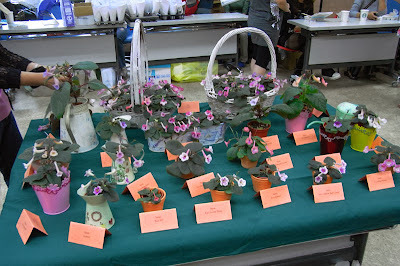 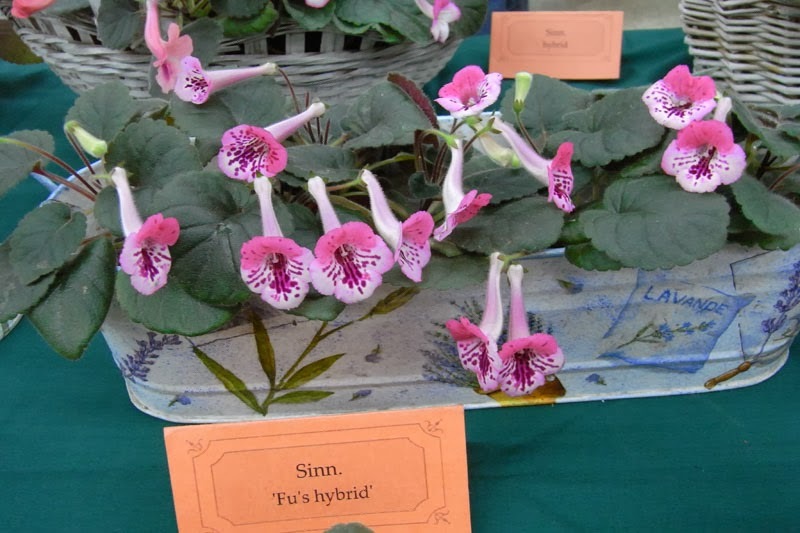 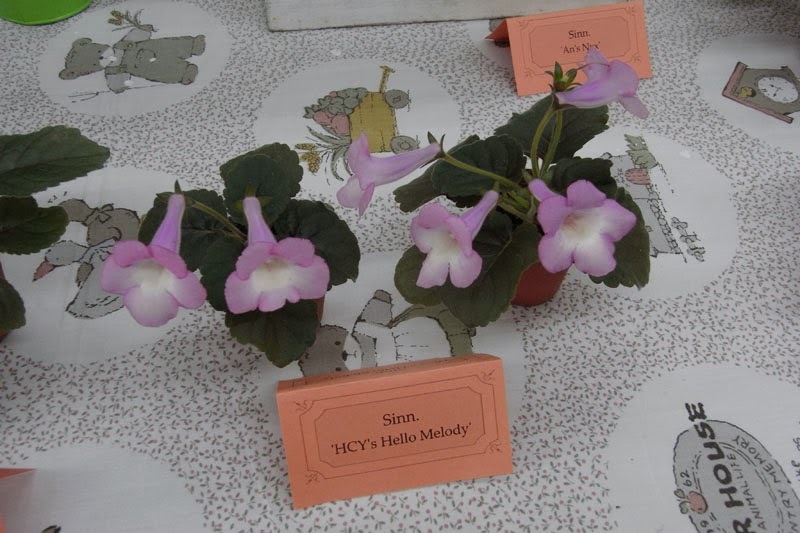 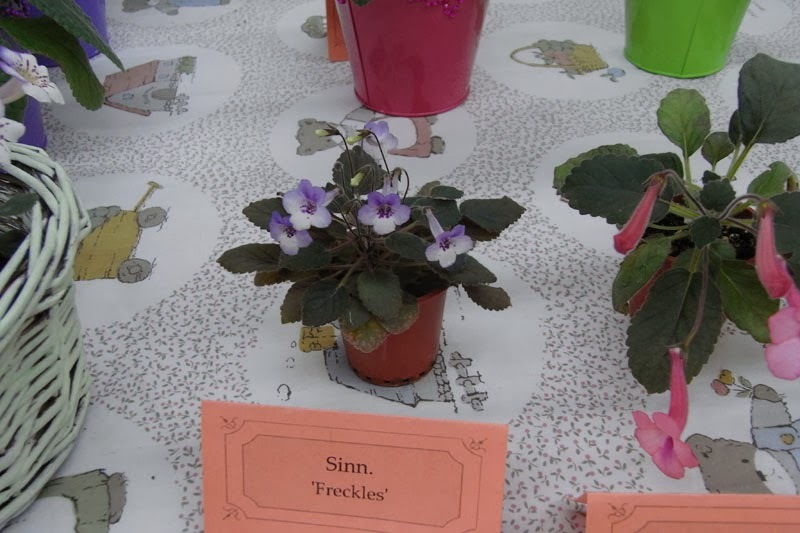 The main show plants included African Violet and Sinningia which were accompanied by other interesting Gesneriad plants. 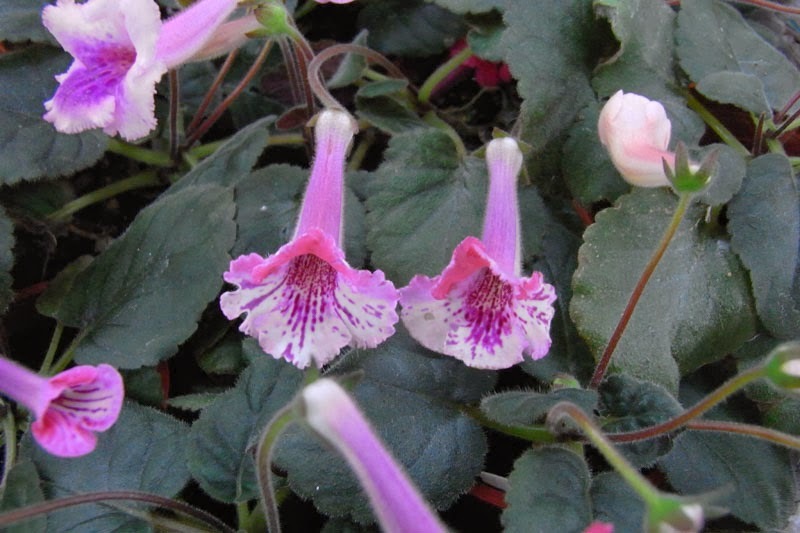 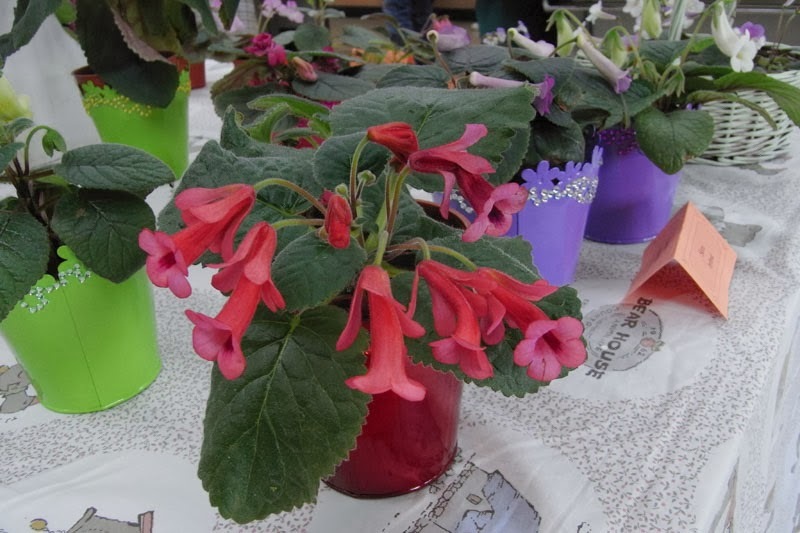 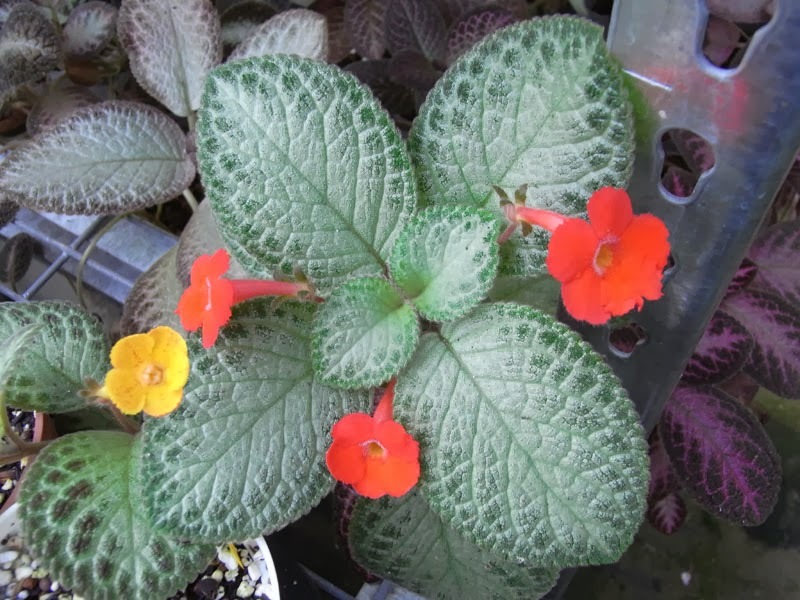 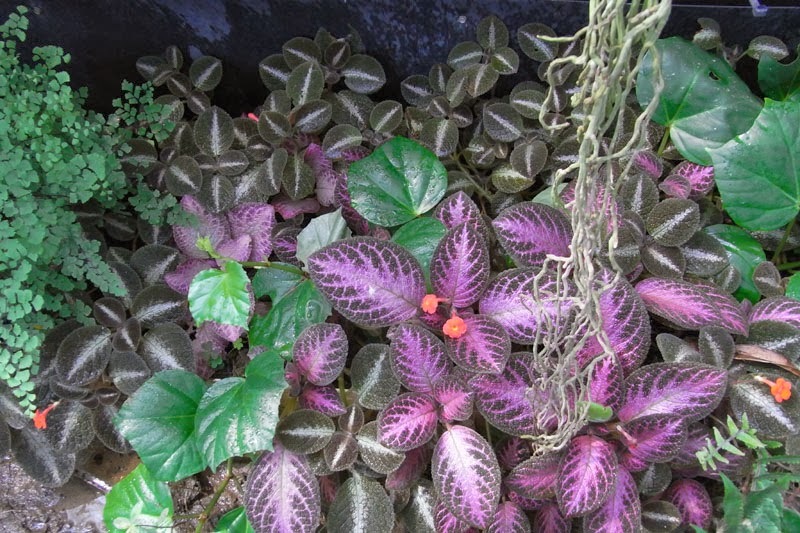 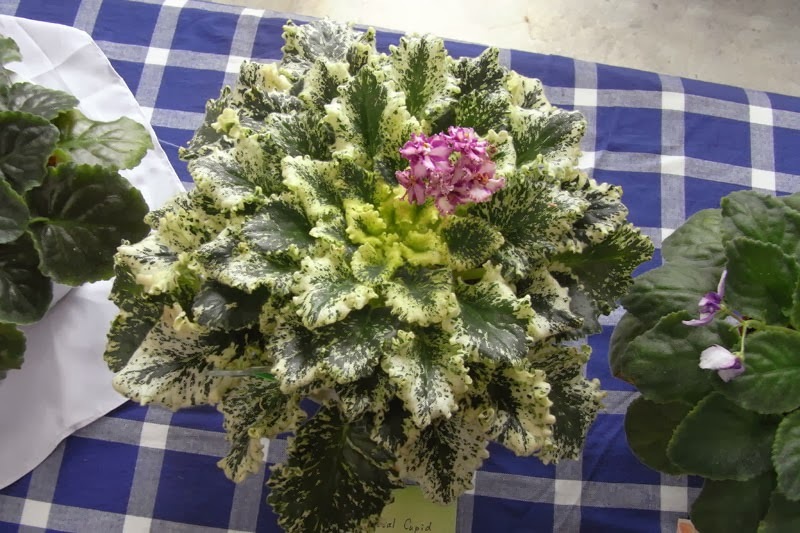 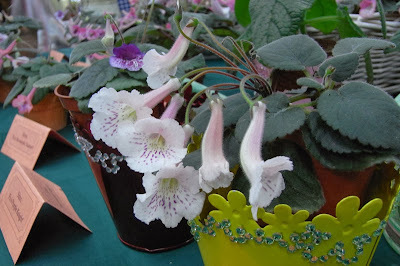 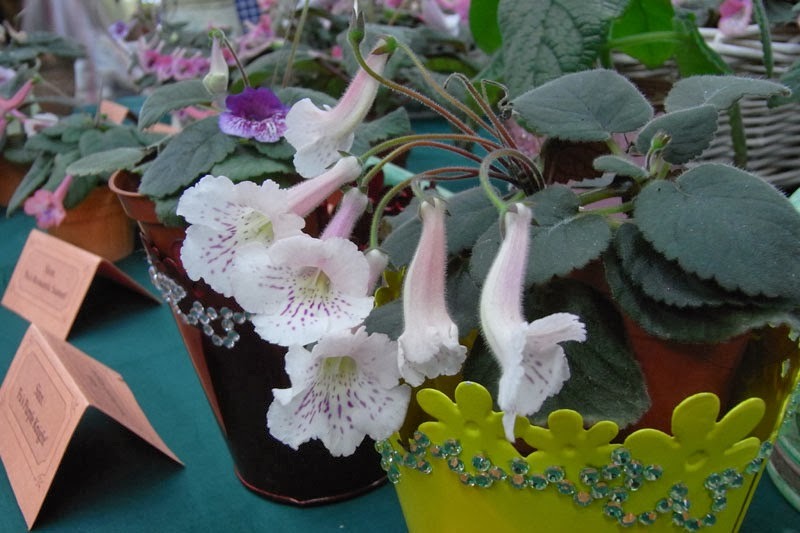 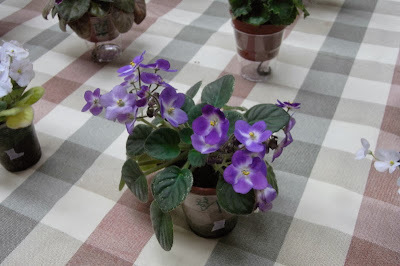 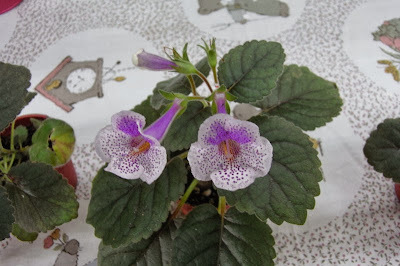 People came here to see and buy their Gesneriads as well as exchanged plants or growing tips. A successful reunion as usual !